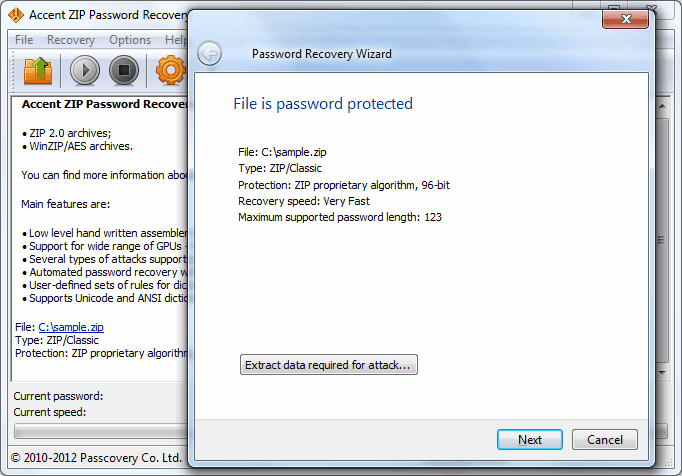 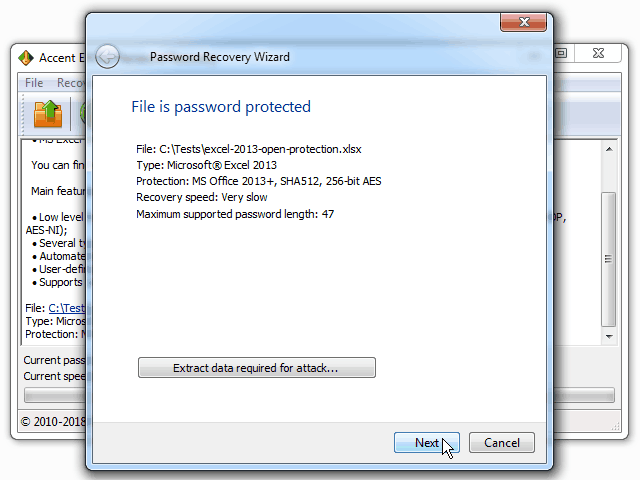 A professional tool that recovers passwords for Adobe PDF documents and instantly removes restrictions. 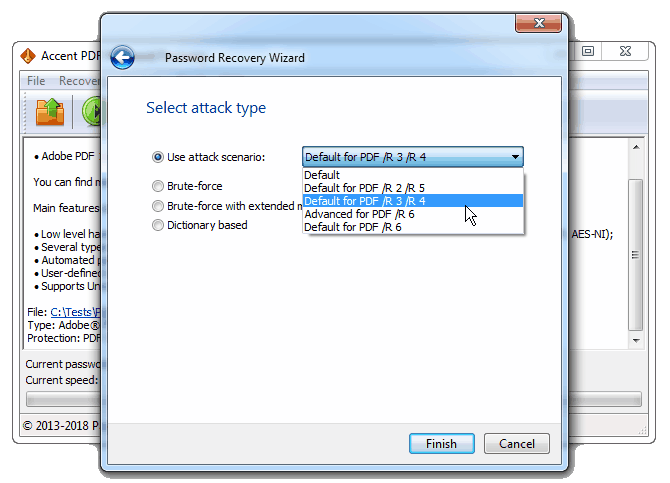 Accent PDF Password Recovery guarantees maximum password-recovery speed for Document open password and instant removal of restrictions (deletes Permissions password). 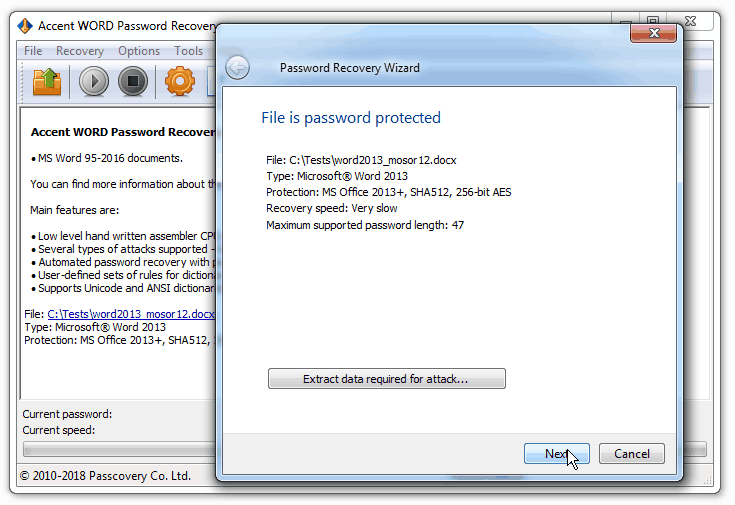 The program supports all versions of Adobe PDF documents and is equally successful in working with PDFs created in Adobe Acrobat 2-XI.